It’s almost the end of February, but it is still so cold here in Japan, and hot tea is a vital item in my office now. So, I chose a tea-related article for today’s topic. 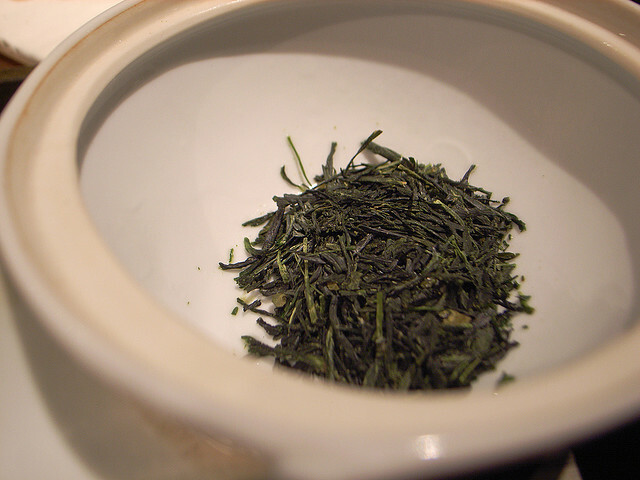 Recently, there is a type of tea, which is gathering Japanese attentions. This tea uses specific technology to let you have a cup of tea with tea stalk floats straight up every time you serve tea. But why finding tea stalk floating uprightly is so lucky in Japan? According to the article, there are 3 possible origins, which consider such tea stalk as a lucky symbol. The first theory is that it is simply too rare to find such tea stalk. Tea stalk is stem part of tea leaves. We find smaller leave bits quite often in our tea, but stem is unlikely to go through strainer with fine sieve. So, finding stem, which successfully passed through the strainer and remain upwardly, is taken as showing fortunate omen. I can understand this as I’ve only see as much as I can count on my fingers in my life. The 2nd theory is that the idea of having post always associates with something lucky. As we consider having posts for a new house symbolises having a breadwinner, and this has been understood as prosperity of the family, too. So, what is the third idea? Well, the third one derives from stealth marketing. As second flush tea always didn’t make good profit and left as stock compared to first flush, tea dealers try to have some effective rumors to sell their second flush tea! 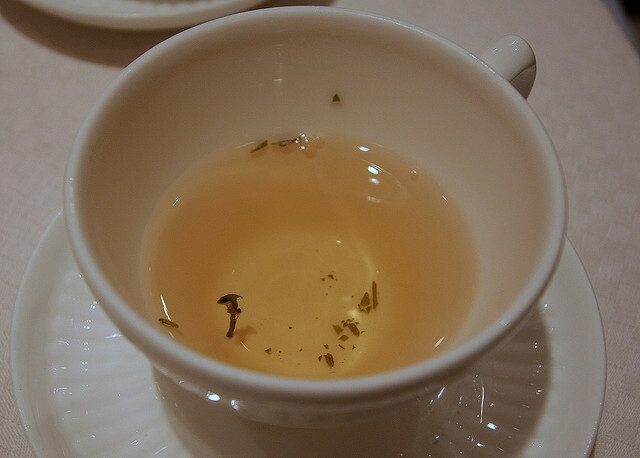 Since second flush tea generally uses more grown tea leaves, so it includes quite a lot of tea stems. With this rumor, the dealers can benefit from the fact that the second flush tea tends to have more tea stalk floating upwardly than first flush in your cup of tea. I see～. Now, every theory started sound reasonable. So, a cup of tea can be sometimes enough to make Japanese very happy for a day. The article also mentioned about a website researched on what kind of tea serving method is the most effected way to have such lucky tea as many cups as possible, and they now can have 3 lucky teas when serving 10 cups. Their secret tip is that to select tea leaves which include more stem bits, and to use less fine strainer. And the third tip is to use plenty of hot water while using less tea leaves than usual. Anyway, the tea leaves I briefly introduced in the beginning of this article has been very famous among companies, hotels and students who will be sitting entrance exams soon. Well, I have to say that I wouldn’t feel lucky enough if I see tea stalk every time I serve tea Lol. But maybe good enough to try when you needs to see a sign of luck before important event.